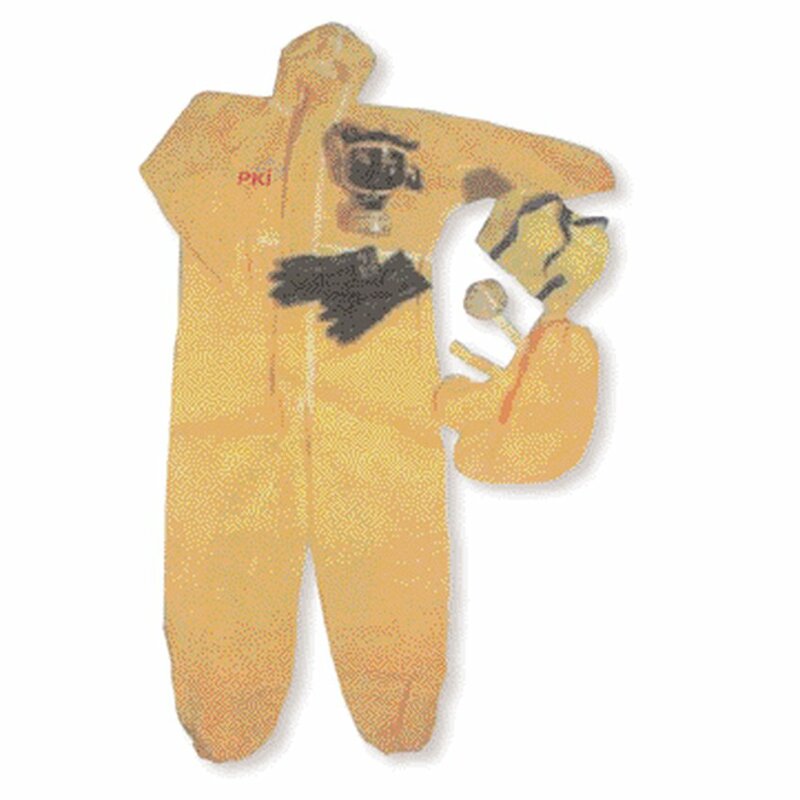 Our protective outfit offers breathing and body protection against powdery, liquid or gaseous toxic agents, when put on properly and in time. In order to avoid handling errors, please carefully read the instruction manual. It complies with European regulation and is CE approved. For many years it has been used in chemical industry, fire brigades and others.